Catholic League girls’ basketball is approaching the home stretch. On Feb. 7, the regular season will come to an end, followed by the playoffs. Tracing back to last winter, the plot hasn’t much changed. 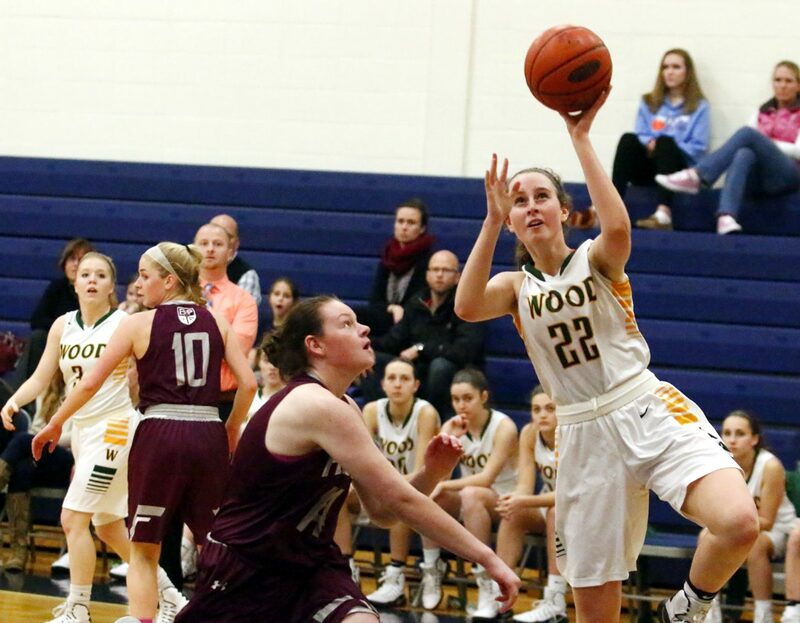 The same juggernauts are perched atop the standings, and barring a major upset in the quarterfinal playoffs, the two teams most likely headed for a championship collision course at the Palestra are Archbishop Wood and Neumann-Goretti. The only difference? Notice which team is referenced first. The 7-0 squads face major challenges tonight, as N-G travels to 7-1 Archbishop Ryan while Wood visits 6-2 Archbishop Carroll. Perhaps fittingly, the adversaries meet each other in the season finale on Feb. 5. If taking on the role of defending champion flummoxes the Vikings, they hide it well. 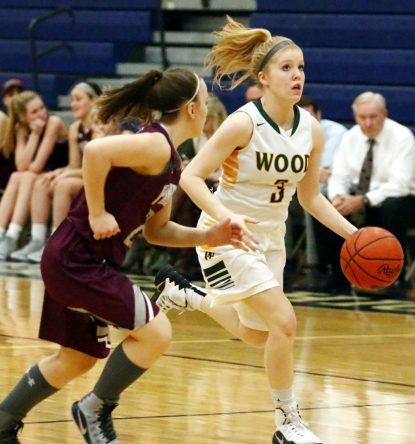 Despite graduating several standouts, Wood maintains the countenance of a supremely confident squad. Sebold pointed out that the Vikings aren’t much different than teams like Neumann-Goretti, Archbishop Carroll, or Cardinal O’Hara, perennial winners over the recent – and in some cases, distant – past. Teammate Shannon May hasn’t noticed a major difference from last year. Sebold raved about teammates Katie May (junior) and senior co-captain Meg Neher.